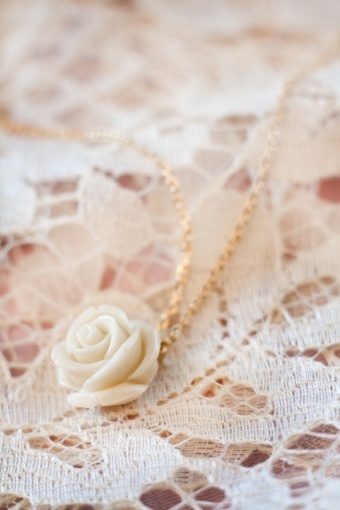 Handmade Romantic Rose Ivory necklace gold from Petra Reijrink, especially made for TopVintage! 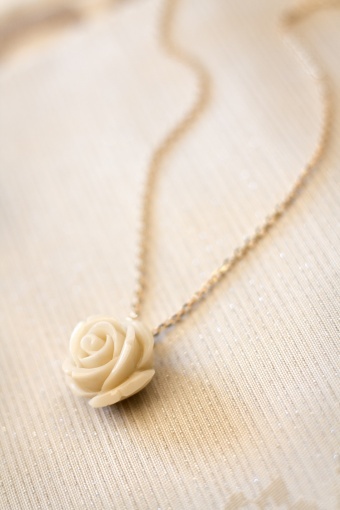 Delicate short 40s vintage inspired gold-plated necklace (nickelfree) with a cute carved small bamboo coral rose in cream white. This is so cute on our summer dresses! 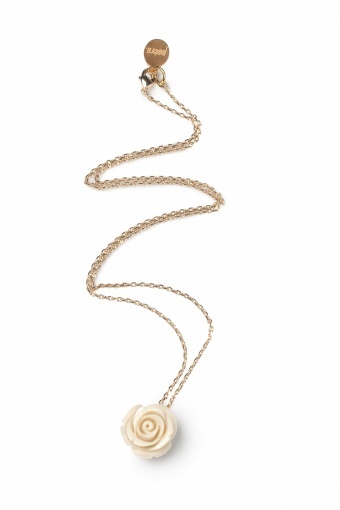 Also available in Pink & Coral Red! 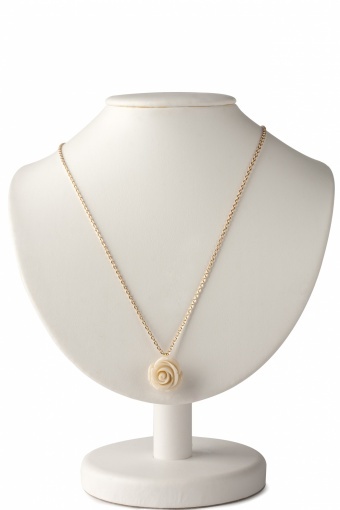 Tare for your jewellery to guarantee longlife joy! All jewellery by Petra Reijrink are unique and handmade. She uses for her designs natural materials such as precious stones, freshwater pearls, coral, pearl, bronze and special vintage components. Each piece is crafted with great care and dedication. 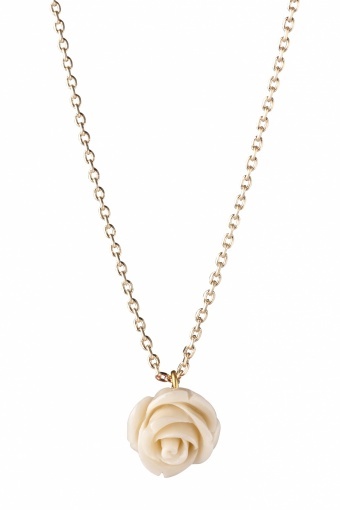 To guarantee a longlife fun, it is important to deal carefully with the jewellery. A few practical tips for long-term preservation: Avoid contact with water, perfume, body lotion, hair spray. Be careful when taking it off, store in a dry place in a box, clean by gently rubbing with a dry cloth, don't put your jewerly the sun to prevent fading, never wear it during your sleep, exercising or cleaning to prevend corruption. Only boxed shipping.